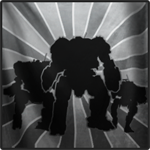 MWO: Forums - Forum Badge For Overlord (Proj. Phx)? 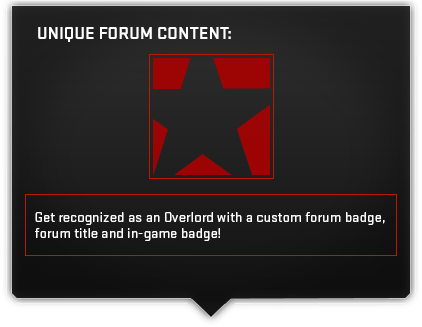 Looking for my forum badge for having purchased the Overlord package. How to get it now that the model has dropped? Thanks in advance. LocationThe Outback wastes of planet Outreach. I started a thread in the other feedback section as well. 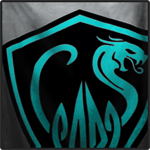 I really hope they didn't forget about this; one of the reasons I bought the PP package was for the forum badge. 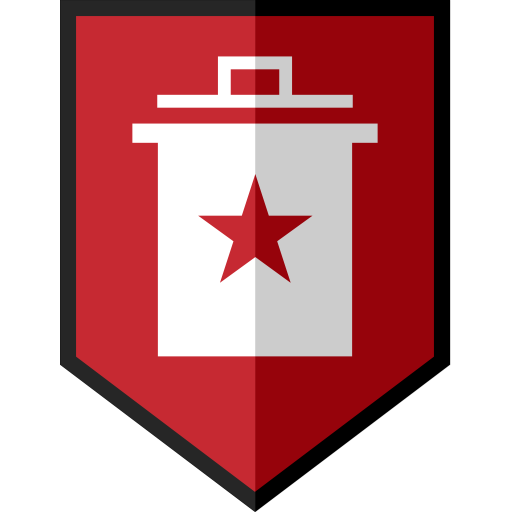 How do i use my Project Phoenix Forum Badge ? Could anyone tell me, thanks. 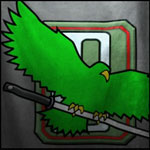 Kyle Polulak said: "Coming soon!" Good to know, in all the <almost Christmas> excitement I thought theyd forgotten about them! 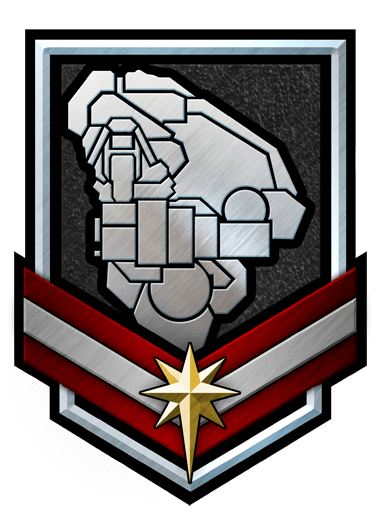 That is for the cockpit medallion ... did PGI forget forum badges as well? 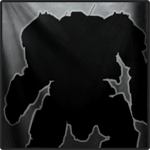 lol Well, I guess it is PGI, I shouldnt expect them to do what they said they would do. Yeah..apparently it has been delayed due to the same "production snafu" that delayed the Founder's Medals. I'm hoping that means in a hotfix patch tomorrow or thursday...and not two weeks from now when the Founder's Medals drop with the patch on the 29th. I have my Overlord medallion in my Victor cockpit right now. 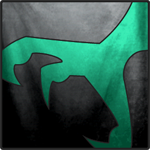 I thought we were going to see and have a little symbol in game too, you know like the founder tiny symbol to the left of your name in the pre-match list? Was I mistaken? 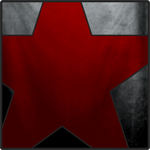 Forum badges seem to be working now, but I can't see any way to change whether they display?